Demonstrates pulseIn_hostTiming and pulseOut_hostTiming functions, sending and receiving pulses to/from the board. 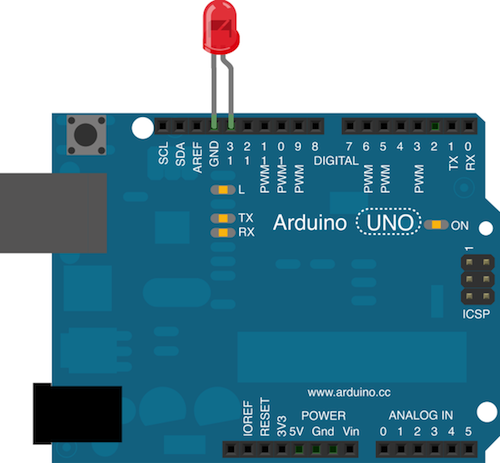 Computes the amount of time a push-button is connected to input pin 2 on the Arduino. We will wait for at most 5 seconds, as a further demonstration of the time-out facility. Note that the timing is done on the host side, so this measurement is inherently inaccurate. 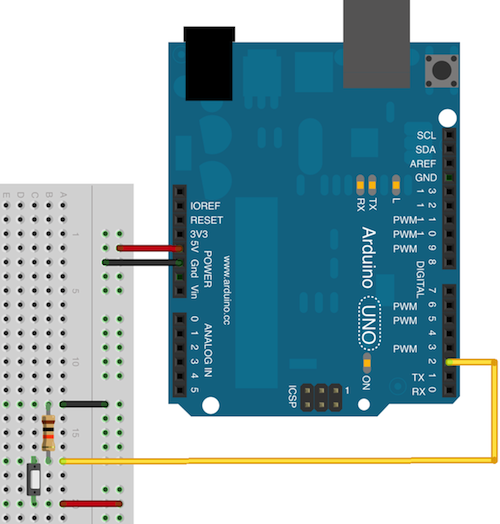 Send pulses on a led as requested by the user. Note that the timing is computed on the host side, thus the duration of the pulse is subject to some error due to the Firmata communication overhead.